We reviewed software for reliability analysis of transmission towers and proposed probabilistic models to assess the reliability of transmission tower foundations probabilistically. The reliability of a transmission tower against failure depends strongly on the structure's location. For example, the structure's exposure to wind and ice is highly site-dependent, as are the properties of the soil on which the structure is standing. A probabilistic design approach allows the engineer to take such local aspects into account. 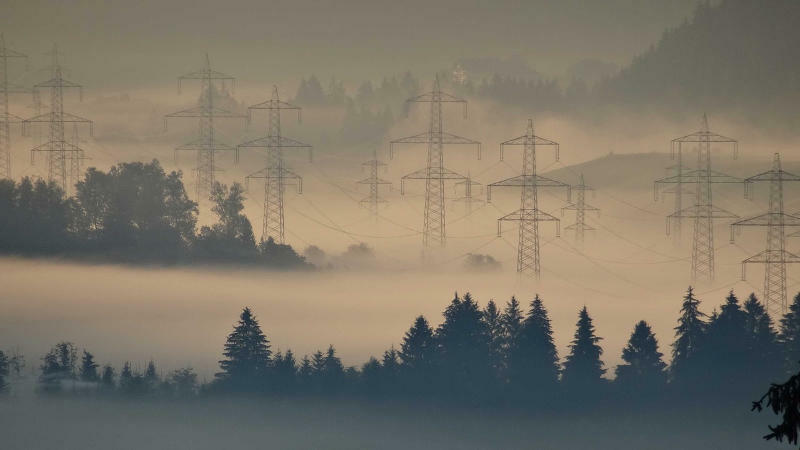 As a further advantage, probabilistic approaches offer a consistent approach to screen existing transmission towers for meeting the target reliability levels stipulated in current design standards. If it is found that the existing structure does not meet the target reliability level, critical components can be identified within the probabilistic framework. 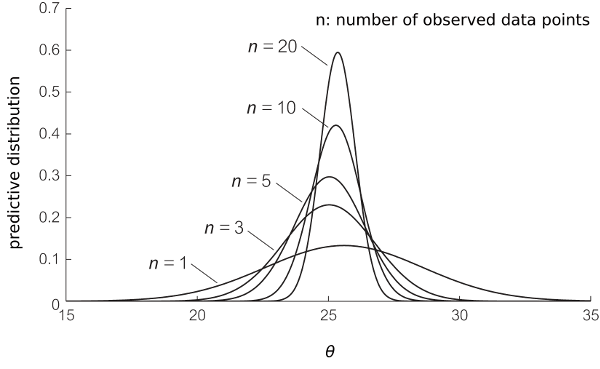 Effect of the size of the observed data set on prediction uncertainty. We reviewed the reliability analysis methods implemented in the software programs P144 and P242. We also proposed probabilistic models to describe the uncertainties about the geotechnical parameters of the foundations of transmission towers. Furthermore, we worked on a probabilistic procedure to quantify the resistance of pile foundations based on measurement data.